Every day thousands of batteries are produced to service everything from industrial machines, automobiles and even golf carts. Anything that needs mobile electricity needs a powerful battery. The problem is that defunct batteries pose an environmental conundrum. If not dealt with correctly the hazardous materials such as lead, acid and plastic end up being cast away and negatively impact the environment. First National Battery recognised that although moderately hazardous, batteries are almost 100% recyclable and have set up a battery recycling plant in Benoni, South Africa. 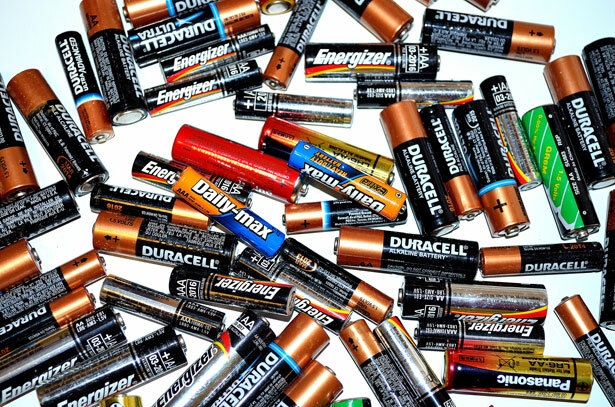 The beginnings of battery recycling was born out of necessity, during World War II when lead was seen as a strategic metal and became a legal requirement for the battery industry to introduce the one-for-one system (where you would only receive another battery by handing in your old one). Since 1942, South African battery manufacturers have continued with a system of collecting spent batteries. By doing this, South Africa has managed to retain a large amount of lead, which has reduced costs not only to battery manufacturers and consumers, but also the environment. Once a lead acid battery has died, there is no chance of a resurrection, unfortunately. Instead of simply throwing it out, take it to your local Battery Centre, to be sent to the First National Battery recycling plant. At First National Battery’s facility it will be sorted and placed into a battery breaker and pulverised into small coin shaped pieces. These pieces are placed into a tank and the dissimilar densities are separated––heavier pieces, such as lead sink, while lighter pieces, like rubber and plastic float. Liquids, such as water and acid go into a neutralising solution, and once the PH is neutral, it is innocuously discarded into the sewage system. The plastic is melted down, the lead is cleaned of impurities, smelted into ingots and both are remoulded into new batteries. Lead-acid batteries are an environmental success story with more than 90% of all scrap batteries successfully recycled in South Africa. This is compared with 70% of beverage cans, 65% of newspapers, 30% of plastics, and 26% of glass.